Most teachers will use bulletin boards in their classrooms, and for good reasons. Bulletin boards are a great way to liven up a classroom and give students more to look at than blank walls. They are also a great way to display the things students are working on, incorporate projects in to things they are learning about, and add festivity to the classroom around seasons and holidays. This fun Halloween bulletin board for the classroom consists of a cauldron and witch (if you want). Purchase a cardboard witch. (These can be bought inexpensively from school supply stores or a party supply store.) Make a cauldron out of black paper, then use green construction paper circles to look like bubbles coming out. You can tailor the caption of your bulletin board to the theme of your classroom. 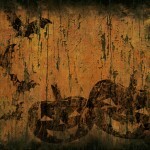 For example, “Mixing up fun in (teacher’s name) class.” You can have projects from the kids coming out of the cauldron. Decorate your bulletin board like a spider web. You can draw the web onto black paper with white marker, or you can purchase fake spider webs from a party supply store or the Halloween aisle of any store. Have the kids make spiders from construction paper. You can cut out strips and fold them accordion-style for legs, and attach them to the body of the spider. 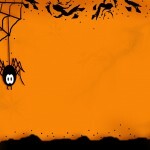 You can also put the kids’ pictures on the spiders as well, and title the bulletin board. 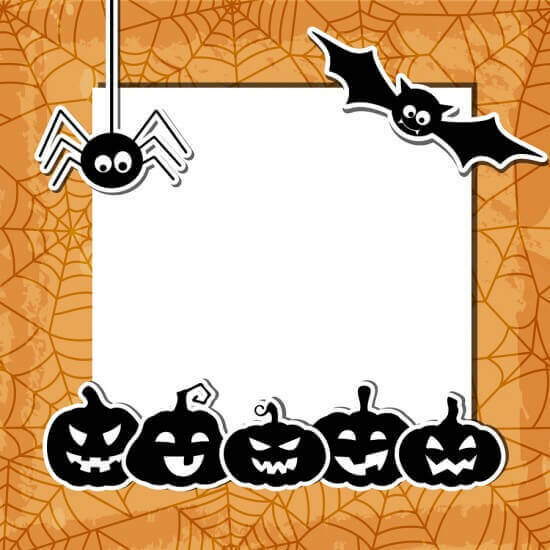 If you are looking for Halloween bulletin board ideas for your classroom, these are just a few.